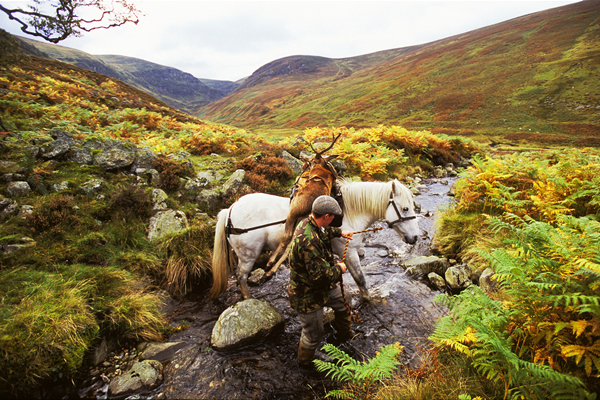 The Borders Sika Control Group (later renamed the Borders Sika Deer Management Group) was established under the aegis of the Red Deer Commission (RDC) on 25 November 1986. Its first chairman was Ian MacKenzie, who was also RDC chairman. At this time, the necessity to manage the expanding sika population in the upper Tweed valley had become apparent and was typified by extensive sika bark stripping in commercial conifers and agricultural damage. 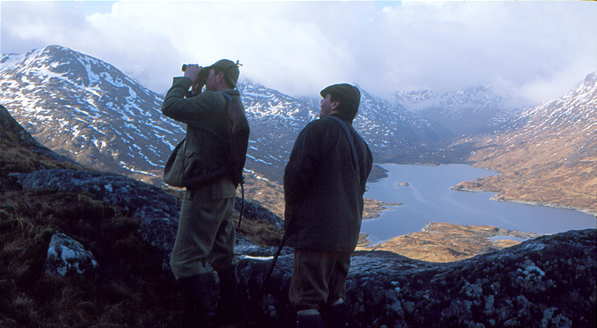 Total sika cull at that time was 122 sika out of an estimated population of 600. 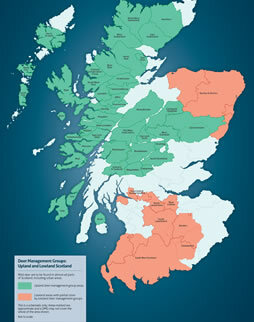 The initial aims of the BSCG were to contain forest along with agricultural damage and prevent the range expansion of sika and, in particular, prevent sika expansion beyond the M74 – where there was potential for hybridisation with red deer in Galloway – and the A708, the Selkirk to Moffat road. Tony Waterson, OBE from Ayrshire was appointed as successor to Ian MacKenzie. It had been decided that another ‘out-of-area’ chairman would be seen to be impartial in the debates that were to follow. Then, as now, reconciling the differing land-use and sporting aspirations of neighbouring landowners provided an early challenge. 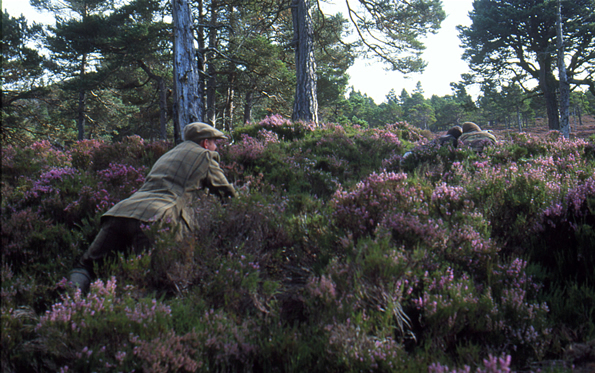 Over time, it became recognised that the Group should also pay cognisance to the other deer species (the ubiquitous roe deer and a small nucleus of fallow deer near Peebles) present within the DMG area. 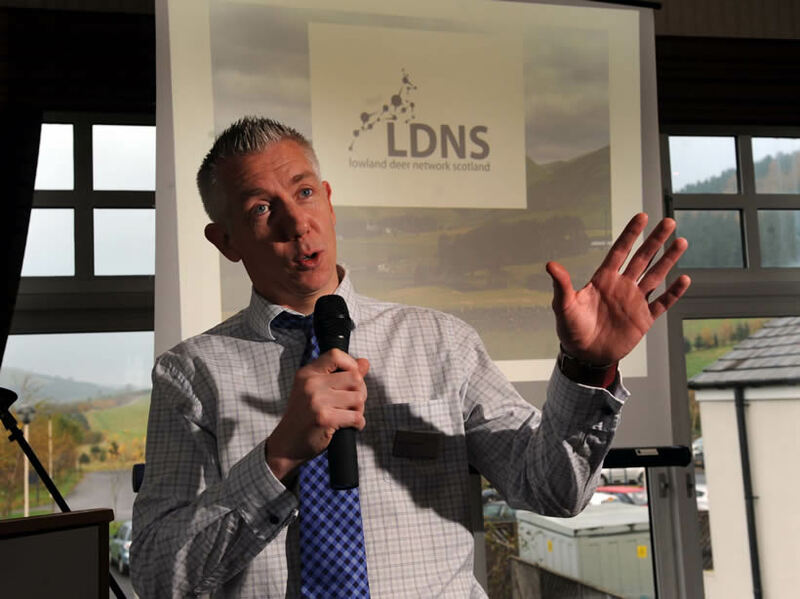 Accordingly, the group became known as the Borders Deer Management Group while under the chairmanship of Maitland Rankin, who succeeded Tony in 2004. Sir Hew Strachan (Glenhighton) succeeded Maitland in 2011 and is the first chairman from within the DMG area. At that time it was considered desirable to have a Chairman resident within the DMG area to facilitate regular contact with members and to allow day to day events to be noted. 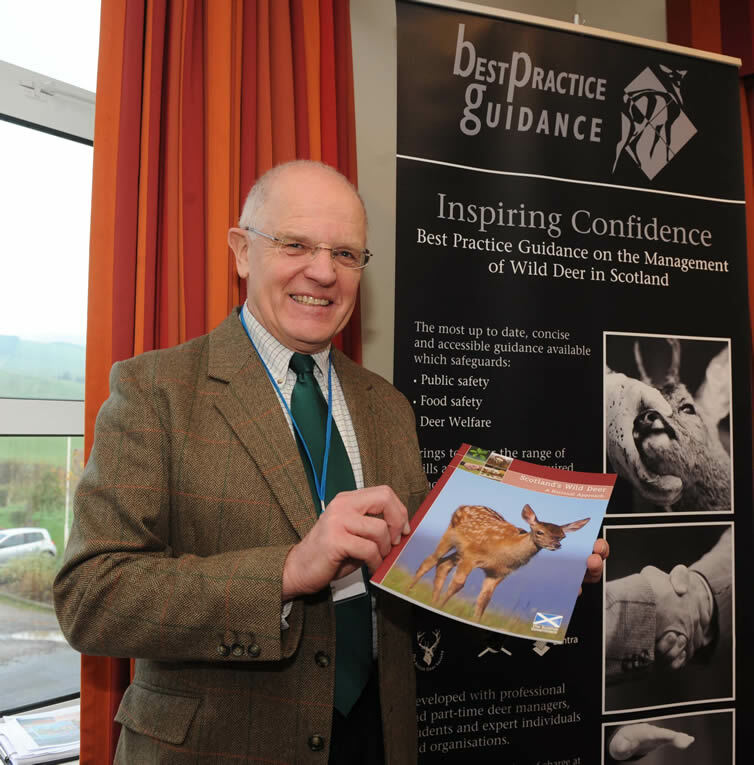 To promote communication between all parties with an interest in deer within the DMG area. 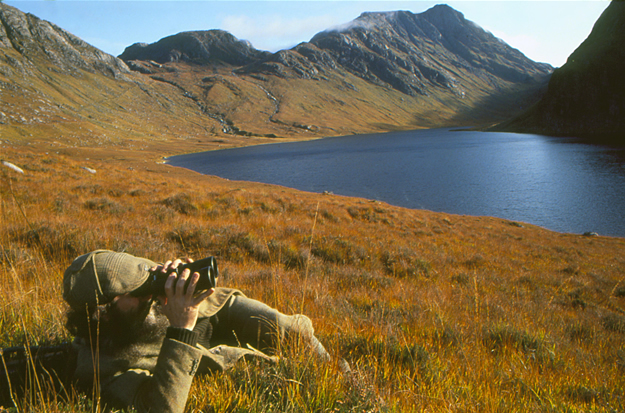 To maintain an awareness of deer related matters on a local, Scottish and international basis. The next AGM will be held on Tuesday 20 August 2019 at 7.00pm for a 7:30pm start at the Peebles Hydro, probably in the Bannockburn Room.